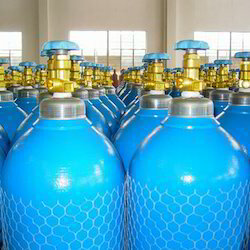 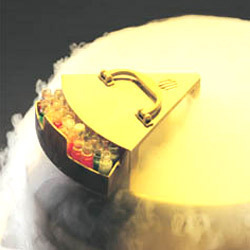 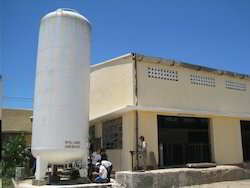 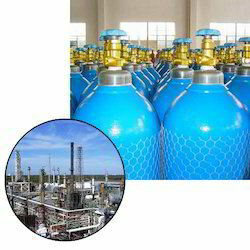 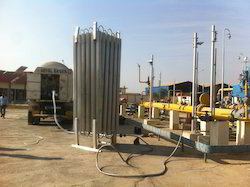 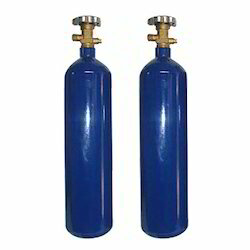 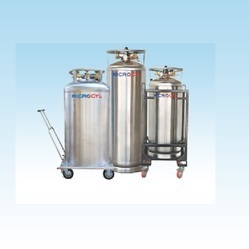 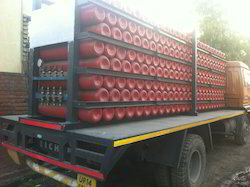 We process and supply Argon, Argon CO Mix, Hydrogen, CO2, Helium and other Industrial Gases. 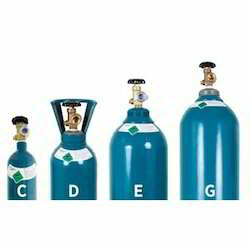 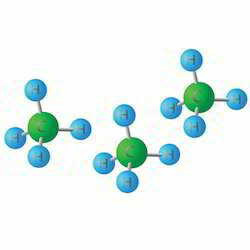 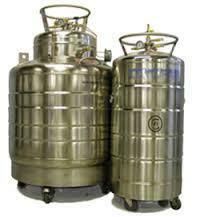 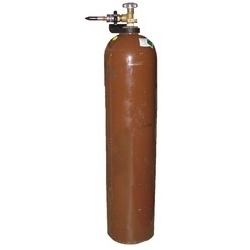 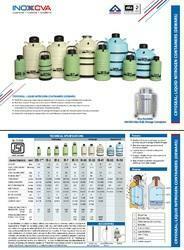 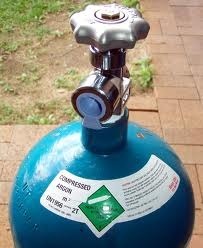 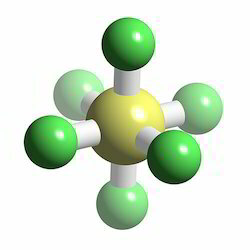 The industrial gases offered by us are known for their isotopic purity, composition and exact chemical ratio. 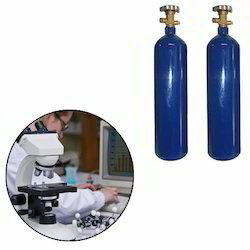 These are widely used in various Electronic Tubes, Semiconductors, Medical Applications and Research & Development Laboratories.